Josh Milan Presents: Honeycomb Music Volume 1 - 2xCD IN STORES NOW! 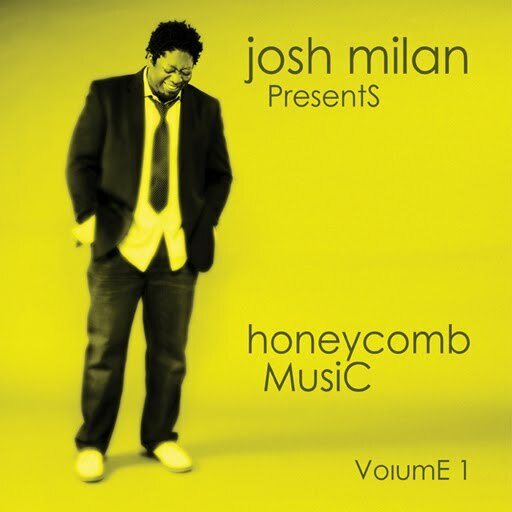 Honeycomb Music invites you to join us in celebrating the brand new full-length release, "Josh Milan Presents: Honeycomb Music Volume 1" DOUBLE CD IN STORES NOW! Josh Milan, the record label's owner and creative force, has written and produced some of the most popular music in dance music history. After 20 years of writing, recording, and performing music as the former member of Blaze (the legendary house music duo) and for other artists such as Grammy award winning producer "Little Louie" Vega, dance music artist Barbara Tucker and producing giant Kenny "Dope" Gonzalez, Milan has finally launched his own record company, Honeycomb Music. In a short time, Honeycomb Music has quickly become a name synonymous with class and has even enjoyed its first taste of success when the single, "Your Body," went to #1 around the globe, fast becoming one of the hottest releases of the year! Following up to the massive success of "Your Body," Milan has written and produced a full length CD that features songs with some of his favorite seasoned artists as well as fresh and new talent. "Sandra St. Victor, ChinahBlac, Crystal Johnson, Cinnamon Brown, Honey Sweet, and a few others have lent their talents to complete this project. It's going to be awesome" Josh says. "There is a lot of live instrumentation that the industry has gotten away from. That's the main reason I'm starting Honeycomb Music. I wanted to be in full control of the music that comes out. Labels like to have a hand in your music. The industry has a way of dictating what some producers feel they should produce. I'm choosing to march to my own BEAT. After this project comes out, I will be finishing my solo project. I'm looking forward to an extremely creative year!" Take a listen to a full preview of this incredible new CD, with commentary by Josh Milan himself!